The biggest (and/or dumbest) event of the Shacknews year kicks off today on our Twitch channel. Prepare yourself for the pageantry, the prestige, and the tomfoolery. On the eve of WWE’s marquee Wrestlemania event in New York City, join your friends at Shacknews for the latest installment of Shacklemania. 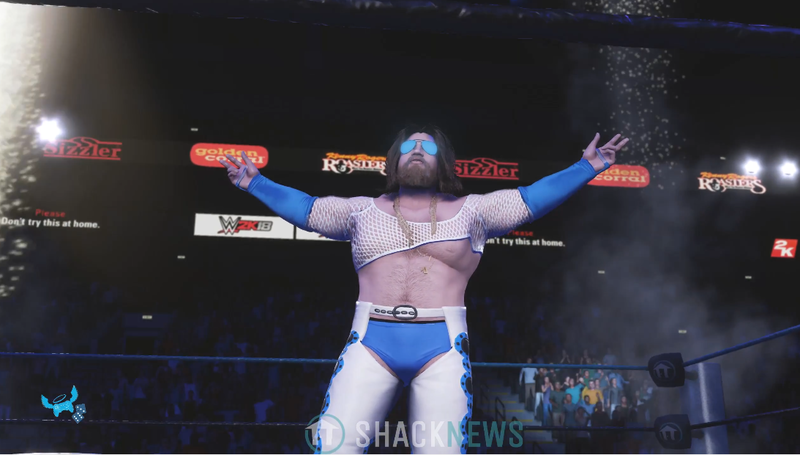 Featuring bouts comprised of staff and community members, Shacklemania represents the best and worst of what Shacknews has to offer. Join us on Twitch or the Shacknews Discord and have a fun time on a Saturday afternoon. We promise that we won’t keep you so long that you miss out on a great night out, if you already have plans. Will current champion Crabs Jarrard leave Shacklemania with the belt? The fun kicks off at 5:30 PM EDT (2:30 PDT) on the Official Shacknews Twitch Channel.